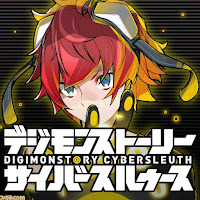 To promote the upcoming Digimon World -next 0rder-, Famitsu announced over the 25th that Bandai Namco will be putting the digital download edition of the Japanese Digimon Story Cyber Sleuth on a 30% off sale until March 9th. This will reduce the price of the game down to 5,020 yen (approximately $44 US) before tax. The original price was 7,171 yen before tax, over $60. Cyber Sleuth was originally a Vita exclusive in its home country, ported to the PlayStation 4 for western distribution. The game was most recently patched to Ver. 1.03 to coincide with its international debut, giving Japanese tamers access to the international DLC Digimon, Cherubimon Virus and Beelzebumon Blast Mode, while also enabling them to play against tamers from all around the world. nice! 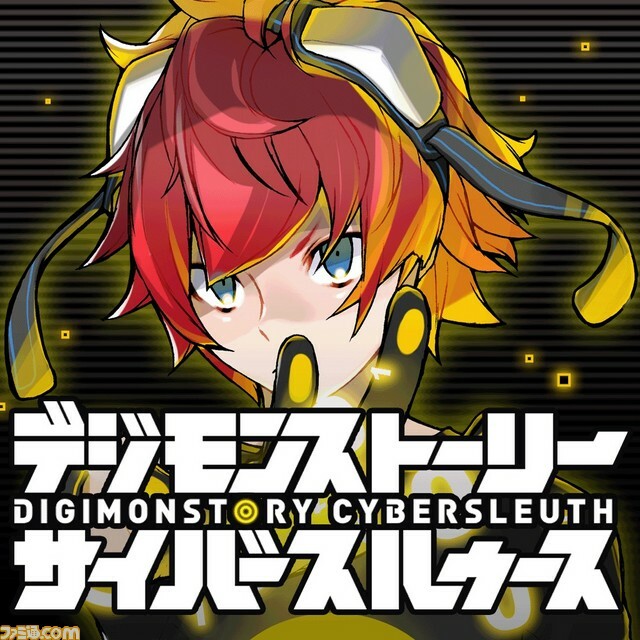 does they do this kinda of thing while promote cyber sleuth and give price cut on redigitize decode? I remember seeing some kind of discount of Decode and Adventure PSP announced in the V-Jump some time ago but I don't remember exactly when. wait wait, Cherubi Virus and Beelzebu BM is available in Japanese? I hope everything is alright Touya, we miss ya!